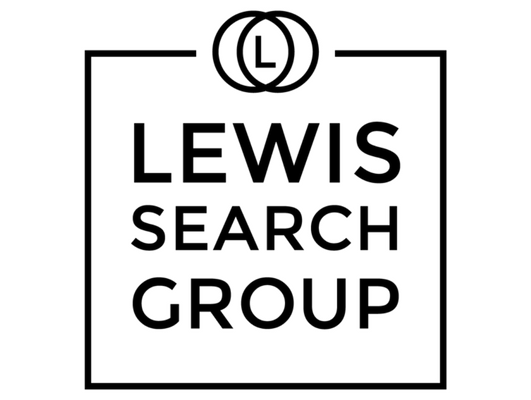 Lewis Search Group is seeking to hire an experienced Document Production Operator or Word Processor Specialist for an exceptional career law firm opportunity. Candidate provides assistance to all practice groups in the firm. Assists the legal team in the day-to-day execution of their documents. In addition to excellent technical skills, the ideal candidate will demonstrate an ability to manage, track and work independently. The successful candidate will have a willingness to learn and the ability to work under pressure. The ideal candidate will: 1) excel in basic Microsoft applications including Word, Excel and PowerPoint; 2) have excellent grammar, spelling, writing and proofreading skills; 2) have the ability to receive and execute instructions both verbally and in writing; 3) be able to multi-task and independently process a variety of work; 4) should be detail-oriented, organized and an independent worker; 5) Learn Firm’s software including Innova Numbering, Change Pro Comparison, Best Authority TOA, Nuance Power PDF Converter, Microsystems DocXtools. This is an immediate hire. Interested candidates should apply by submitting their resume in Word (NOT PDF) via job posting. Competitive compensation/benefit package for the right candidate.